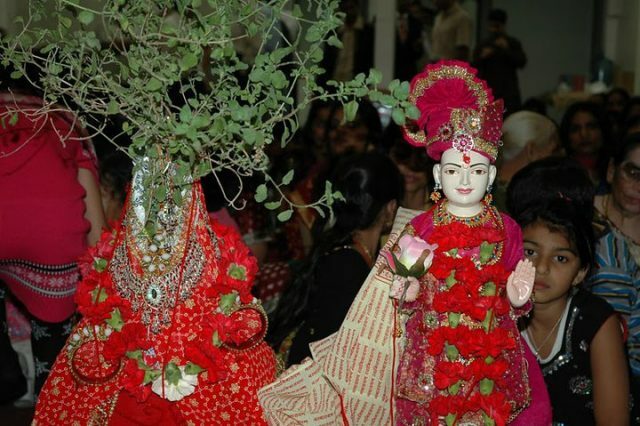 Looking for when is Tulsi Vivah (तुलसी विवाह) in 2013? If yes, you have come to the right place. 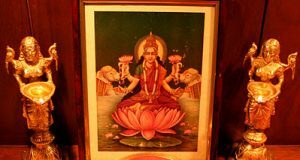 Tulsi Vivah (तुलसी विवाह) in 2013 will be observed on Thursday, 14th November. 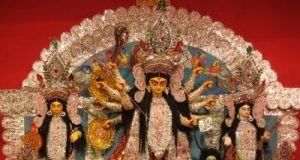 Tulsi Vivah (तुलसी विवाह) is usually observed in the month of October or November. However, Tulsi Vivah (तुलसी विवाह) in 2013 will begin on Thursday, 14th November. Tulsi Vivah (तुलसी विवाह) marks the ceremonial marriage of Tulsi plant (holy Basil) to Lord Vishnu or his incarnated form Lord Krishna.